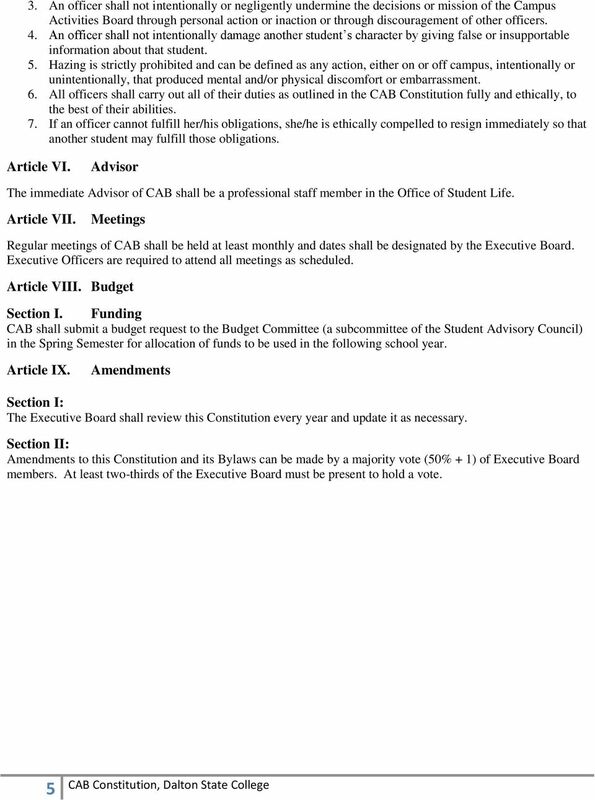 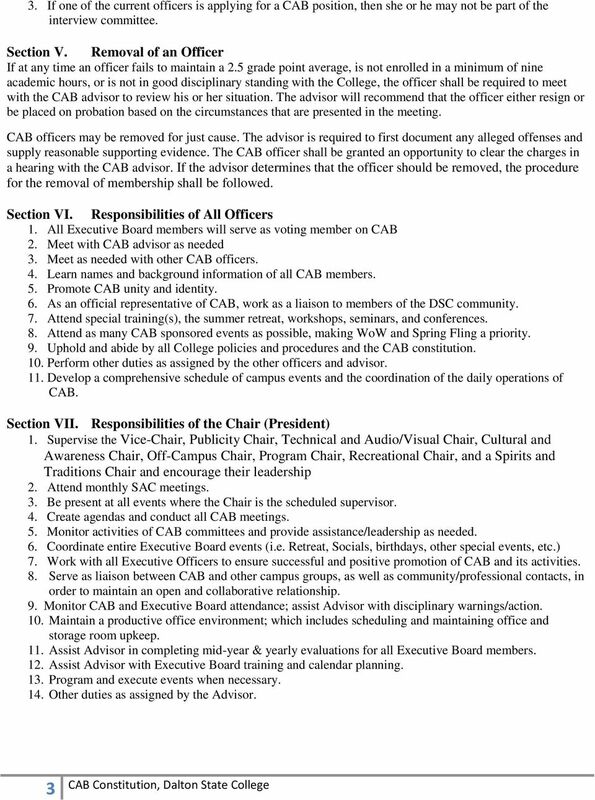 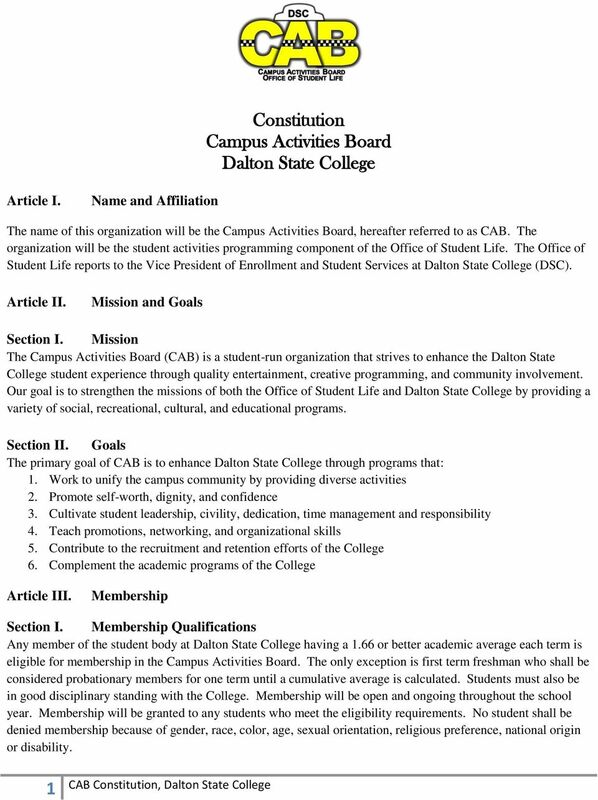 Download "Constitution Campus Activities Board Dalton State College"
The total membership of the committee shall be twenty-three (23) voting members and one (1) nonvoting advisor. 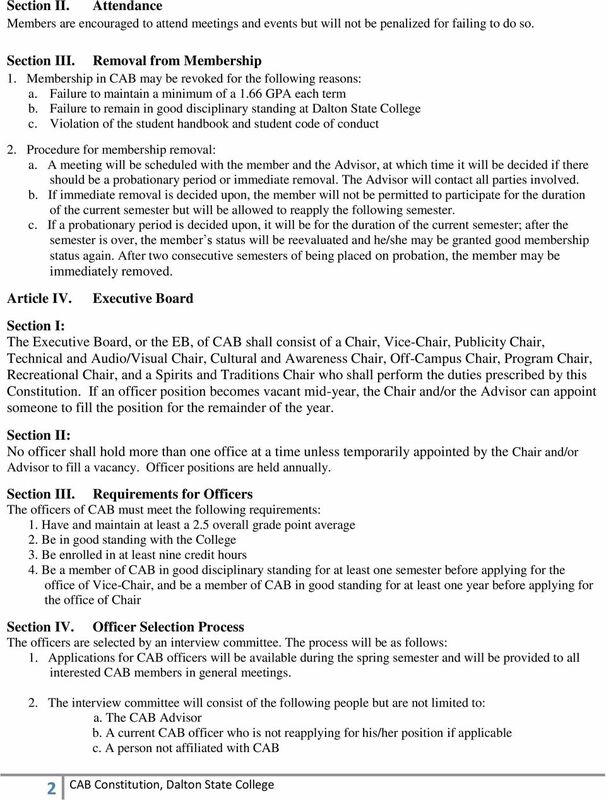 SOUTHWEST OHIO CHAPTER OF THE ASSOCIATION OF MEDICAL ASSISTANTS. 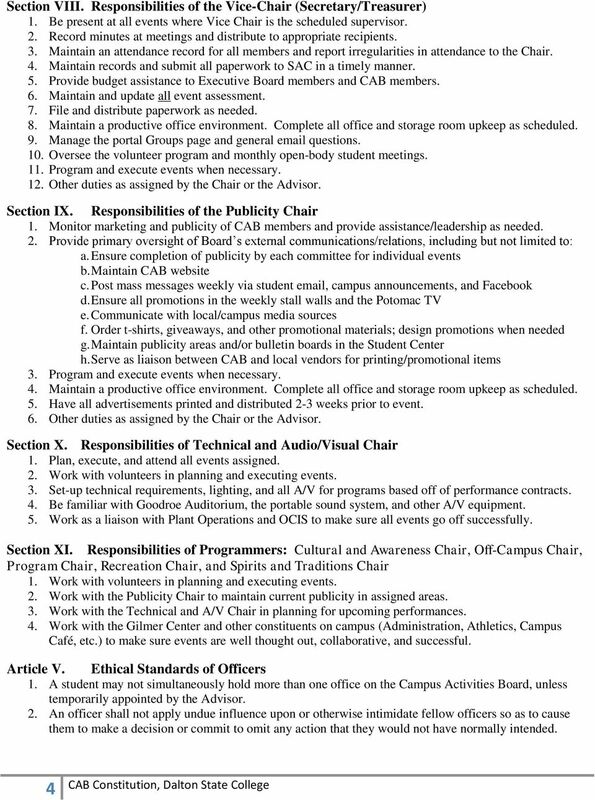 This organization shall be known as the Southwest Ohio Chapter of Medical Assistants.